Backstory Issue 36 is now live! It’s our Oscar issue, so we have you covered for an awesome awards season read featuring in-depth interviews with the writers of A Star Is Born, BlackKklansman, The Favourite, First Reformed, Green Book, If Beale Street Could Talk and Vice! We also chatted with the editor of Vice and did an interview with Willem Dafoe about his first leading actor nomination! Check out all of our long read interviews with writers and directors including Ryan Fleck & Anna Boden on Captain Marvel, Stephen Merchant on Fighting With My Family, David Slade on Black Mirror: Bandersnatch plus tons of other great film and TV content – scroll down to see the entire table of contents! 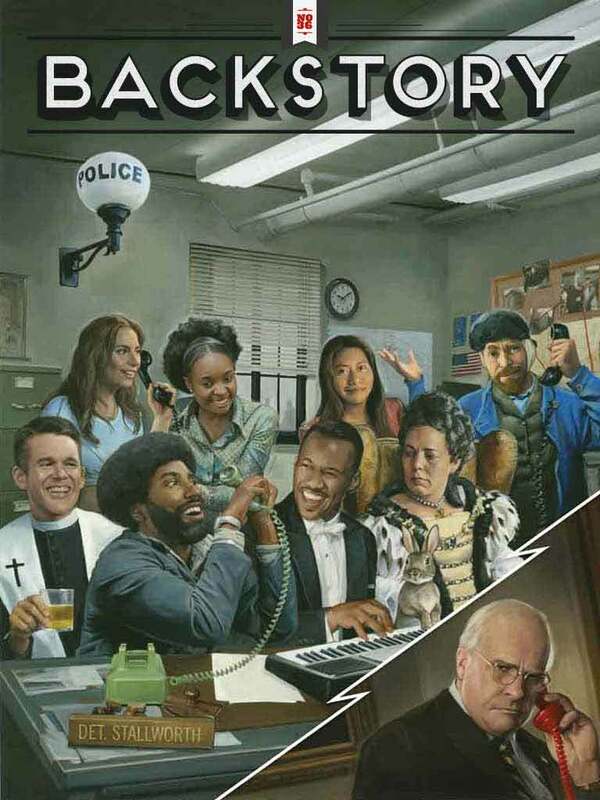 Subscribe to Backstory and gain immediate access to all issues, including our Vice Issue, #36! If you would like to read Issue 36 as a single issue purchase – click the subscribe link above and then once in the subscription window just select a single issue purchase for issue 35! Already a subscriber? Log-in to Backstory and enjoy your read.